Adding flair to door handling with our Lever Locks is one of the most intuitive experience and we are confident that you would love it. 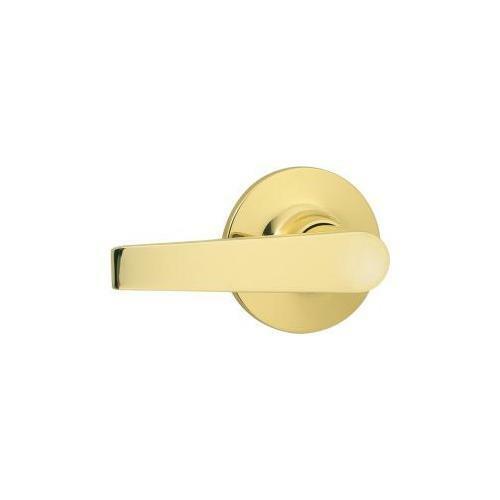 Attractive varieties and vivid finishes of these topnotch locks are a mature avenue for responsive resolution for heavy-duty door handling requirements. 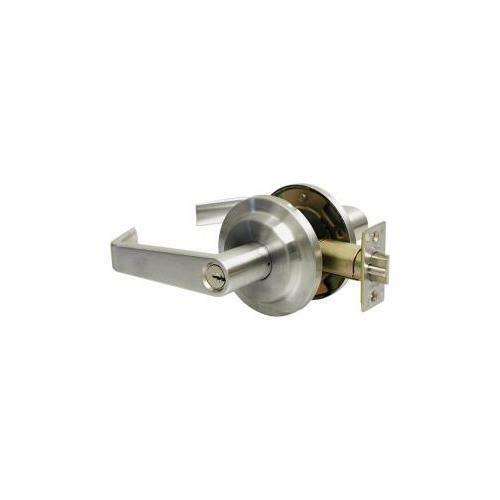 In fact, we offer an expansive range of these lever locks and rest assured, finding the right lock among our thousands and thousands of solutions is simple, innovative, and interesting too. You make a pick of what clicks and we are geared up to serve it right onto your doorsteps. Trust us; shopping here is a wonderful experience.